Braden Herrington & Davie Portman chat this week’s episode of WWE NXT featuring a huge main event of Ricochet vs. Pete Dunne vs. Adam Cole for the NXT North American title… and much more! Plus! 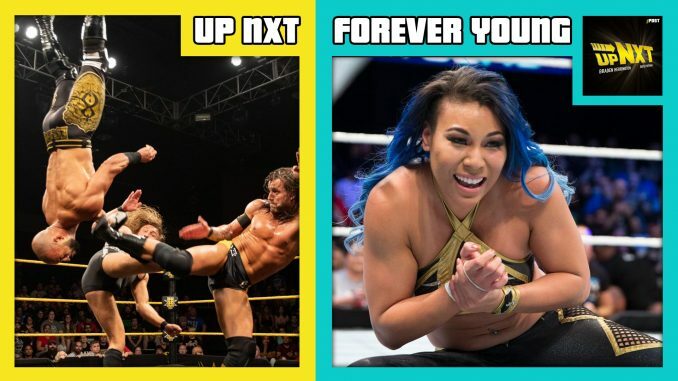 The lads review this week’s episode of the WWE Mae Young Classic including Mia Yim vs. Kaitlyn, Io Shirai vs. Zeuxis, and more!